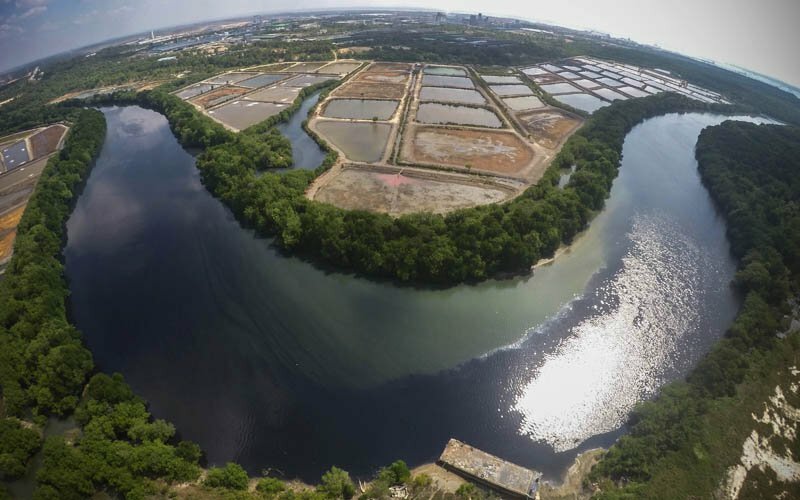 At end-February 2019, Minister of Energy, Science, Technology, Environment and Climate Change Yeo Bee Yin revealed that there were 25 ‘dead’ rivers in Malaysia. After their water quality is tested, the rivers are then divided into six classes – Class 1, 2A, 2B, 3, 4 and 5. There are 12 parameters to determine their water quality and these include Biochemical Oxygen Demand (BOD) and Ammoniacal Nitrogen (NH3N). Public apathy, illegal factories main causes of river pollution 0 out of 5 based on 0 ratings. 0 user reviews.